Can A Toyota Previa Be Worth $6,000? Can you name one car that has all these amazing features: mid-engine, supercharged, all-wheel drive AND can haul SEVEN people? It’s NOT a Miata, it’s NOT an E92 M3, and it’s definitely NOT a R34 Nissan Skyline GT-R. All of these cars have cult followings, websites, forums, and people who dedicate their lives to knowing the ins and outs of those cars. Yet, none of those cars are supercharged, mid-engine, or can haul seven people. If you haven’t figured it out by now, my 1996 Toyota Previa S/C LE All-Trac fits the bill. Thought, it’s a car that doesn’t have one forum, or website dedicated to it, and nobody even really knows it exists. It’s the ultimate dual-purpose car, but can it command a price of almost $6,000? This eBay owner seems to think so. 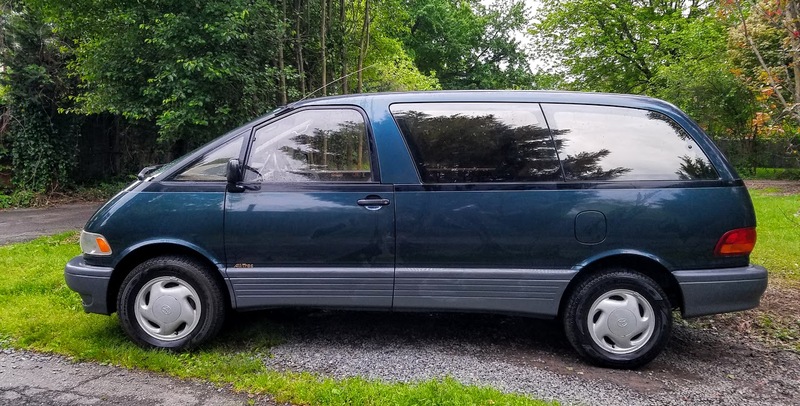 If you check out the eBay ad, it is pretty damn close to being EXACTLY like my 1996 Toyota Previa, but this owners has a new paint job and refreshed engine. In September of 2015 I paid $3,600 and I’d be happy if it’s almost doubled in value. This Toyota Previa for sale on eBay is the most sought out version of the van. It has all the best options: mid-engine, all-wheel-drive, supercharged engine, and leather captain chairs. It does have 212,000 miles, but these cars are known to go forever (mine has 206,000 miles). 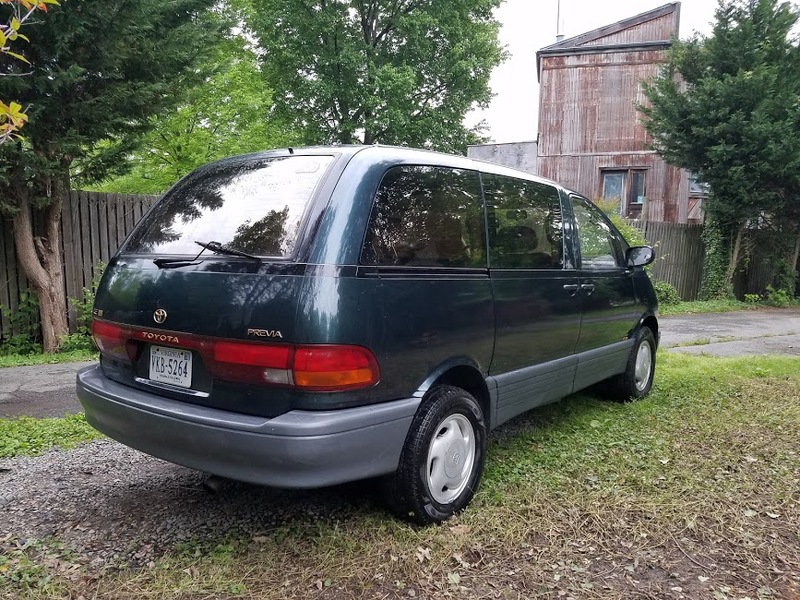 At what price do you think the hammer will drop for this Toyota Previa? I’d guess $4,500. What do you think?